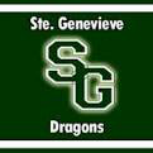 The Ste. 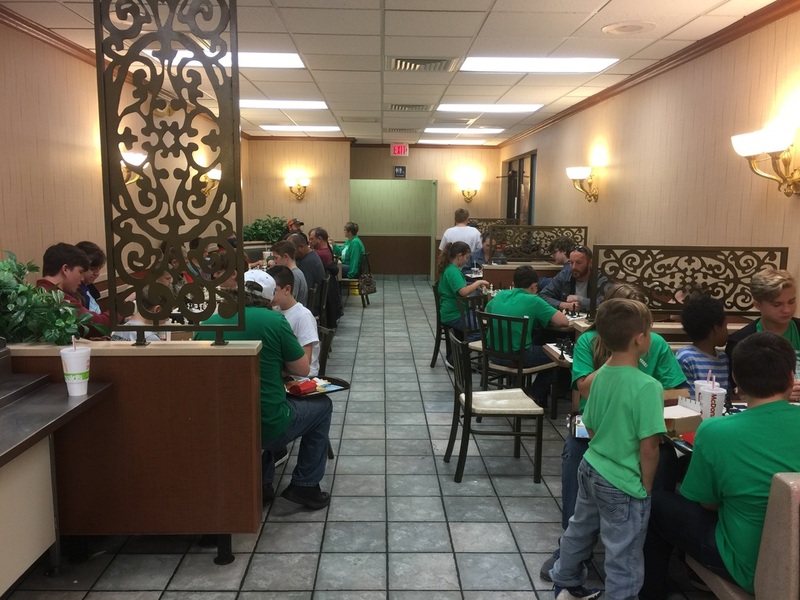 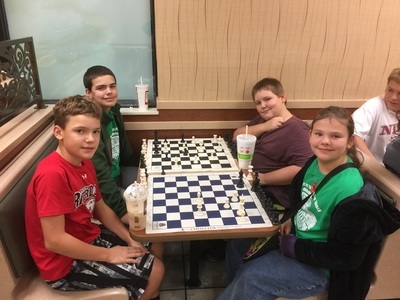 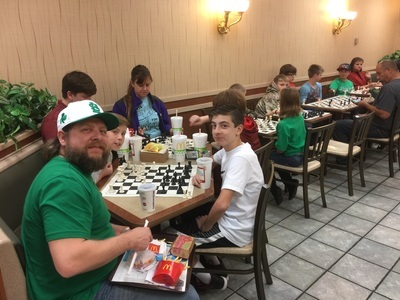 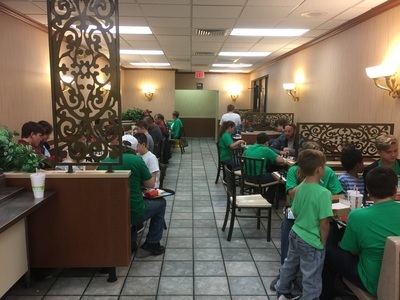 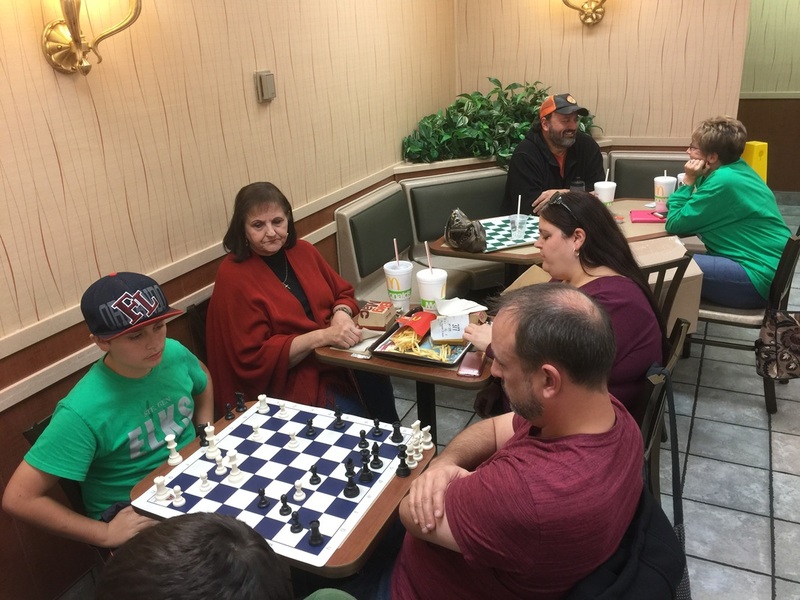 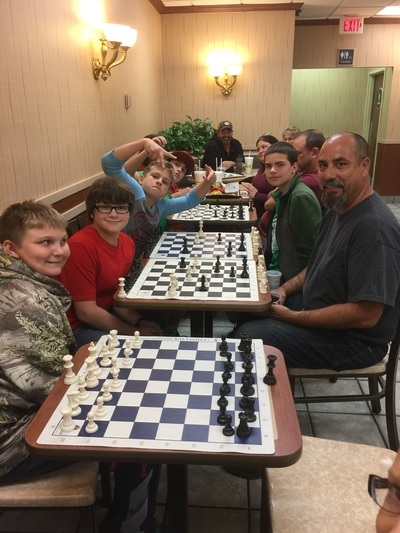 Genevieve McDonald's not only lets us play Chess at their restaurant at no charge, they also provided free french fries coupons to all Knights of the Square Table members! What a great partner for the Knights of the Square Table!